Koogeek is a growing ecosystem for building the high-quality life with health, comfort and convenience. 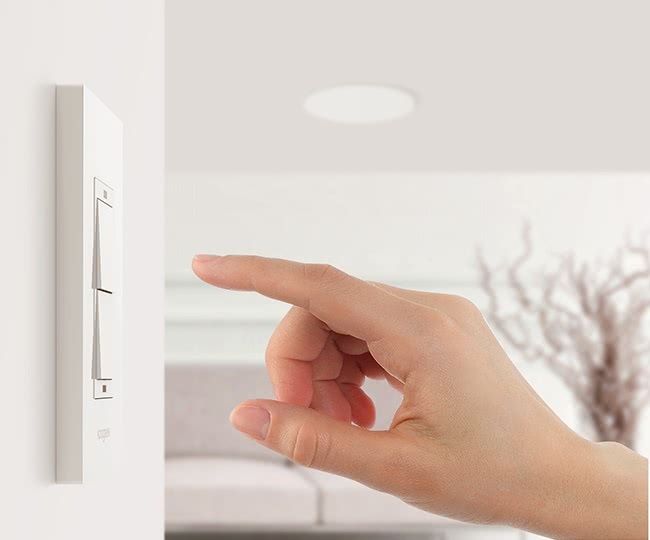 Via controlling and automating connected devices and appliances, Koogeek Smart Home products bring you a comfortable and convenient home. Home is controlled in your hand. 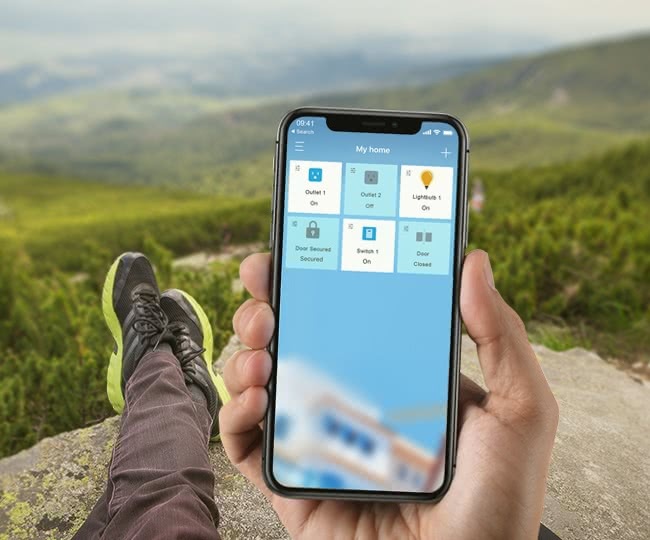 You can control connected devices from wherever you are with Koogeek Home app on your smartphone, tablet or smart watch. You can set schedules and timers for connected devices to let them start /stop work automatically. 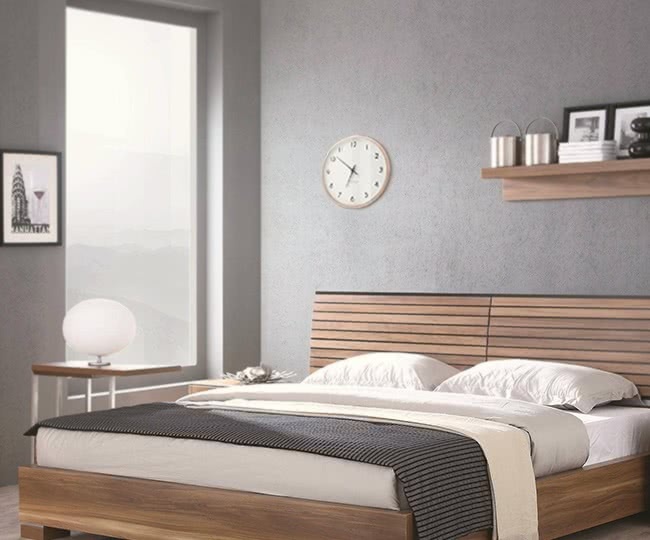 For example, every morning your bedroom lights turn on by themselves to wake you up. You can connect multiple homekit-enabled products in a scene to control them with a single command. 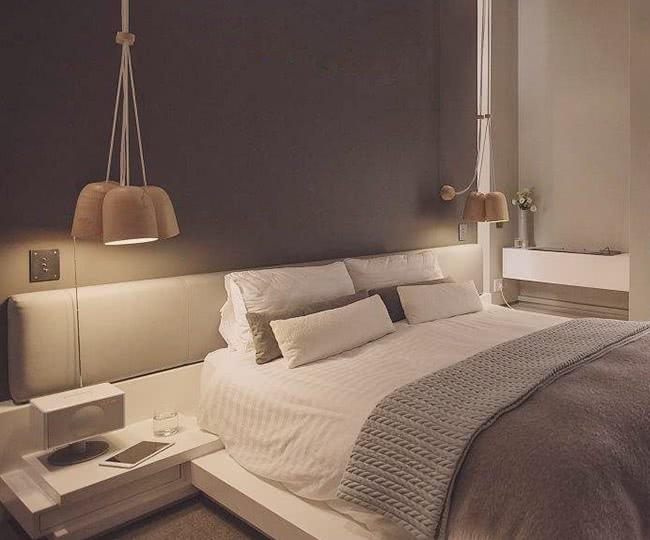 For example, call it a day with “Good Night” scene that turns off lights and all connected devices. 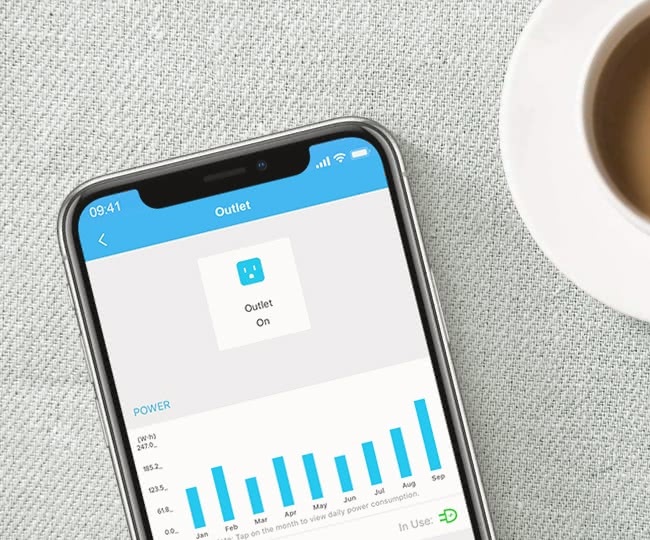 You can view how much energy your devices and appliances are consuming. If your internet connection goes down or you have no remote access you can still manually control your devices on the smart products themselves. Products work with Apple Homekit, Amazon Alexa and Google Assistant. You can ask Siri, Alexa or Google to control your connected devices with your voice. All smart products are easy to setup by yourself. Just follow the prompts in the Koogeek Home app. That’s it, you are done. All smart products are ETL listed and FCC certified. All homekit-enabled products are compatible with each other. 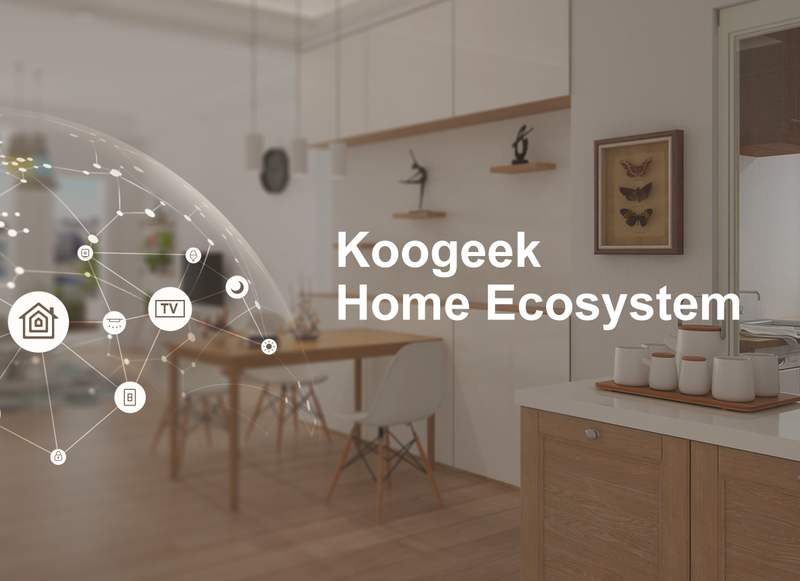 There are over 30 brands worldwide, Koogeek works with them all to create a unified ecosystem for your home.